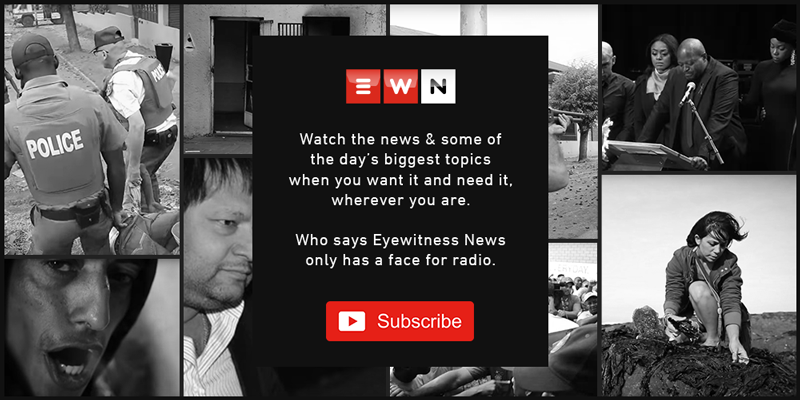 Talk radio 702’s Bongani Bingwa interviews former KwaZulu-Natal Hawks head Johan Booysen and former Hawks spokesperson McIntosh Polela about the Sunday Times' apology over the Cato Manor death squad reports. The paper ran the 'tainted' scoops in 2011, which have turned out to be largely false. The editor penned an editorial on Sunday, in which he acknowledged the newspaper was used as part of a political project. Johan Booysen says he says this latest development has come as a relief. Talk Radio 702 host Karima Brown speaks to Hawks spokesperson Hangwani Mulaudzi about the nature of the raid. CapeTalk host Kariema Brown interviews Hawks spokesperson Hangwani Mulaudzi as well National Treasury deputy Director-General Ismail Momoniat over the VBS Bank fraud scandal. Former Gauteng Hawks boss Shadrack Sibiya says that the crime-fighting ability of the unit has been significantly damaged because of ongoing instability. The duo along made representations in the Pretoria High Court on Monday. They are accused of bombing a cash van, disarming the security guards and fleeing the scene with an undisclosed amount of money last week. Anwa Dramat, Shadrack Sibiya and Leslie Maluleke are to appear in the Pretoria High Court, while Johan Booysen is scheduled to appear in the High Court in Durban. The pair, along with a former police officer, are accused of posing as private investigators and taking over R200,000 from a businessman. The trio was arrested for fraud and corruption for misrepresenting themselves as private investigators to a businessman and extorting over R200,000 from him. It’s understood the pair were in the process of selling the horns and Hawks officials says also found an unlicensed revolver with five rounds of ammunition. In a video which was circulating on social media on Wednesday, Nair used the K-word while ranting that the president should be charged for fraud and treason. Ipid head Robert McBride they will now try to combine their efforts with the Hawks and other law enforcement agencies in the process of preparing their submission. Twenty-four thousand tablets were found in an abandoned vehicle parked near a local hotel at the airport on Monday. Ajay Gupta’s lawyer says he’s prepared to testify but not on south African soil. Advocate Mike Hellens has criticised the Hawks conduct, saying his client will not return to South Africa, but that he is willing to testify in some location outside the country.